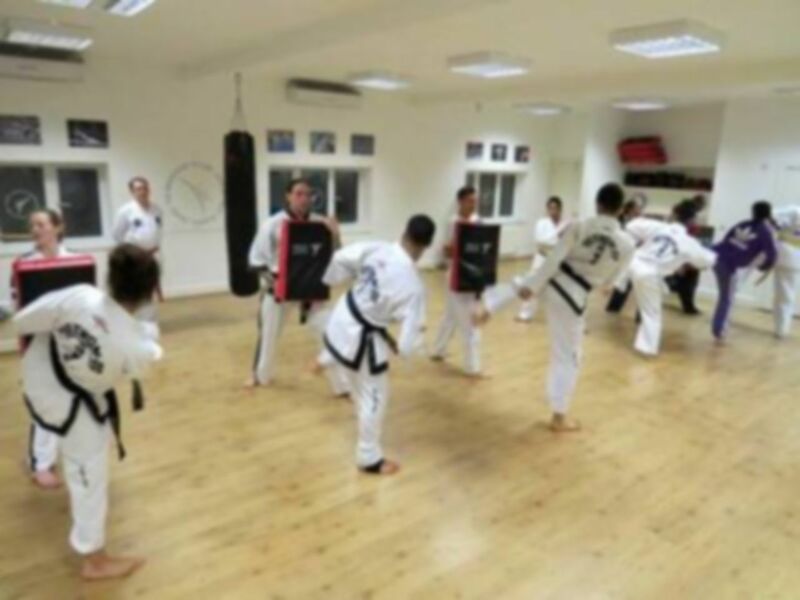 The De Silva Taekwon-do Association provides ITF style taekwon-do and events that make learning the art accessible to all. We have a number of different types of class, tailored to every need. Looking for a great way to stay in shape? 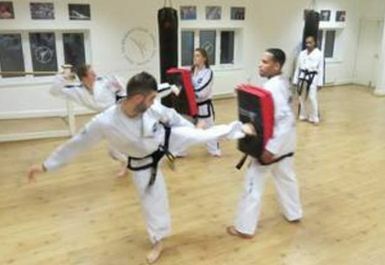 Get muscle tone and definition and meet like minded people and learn how to defend yourself with our Adult Taekwon-Do classes. 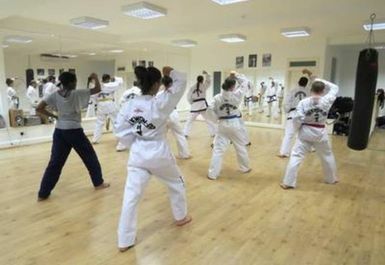 Classes take place in St James Church Centre on Stanley Avenue. Alperton station, on the Piccadilly line, is just a couple of minutes walking distance.